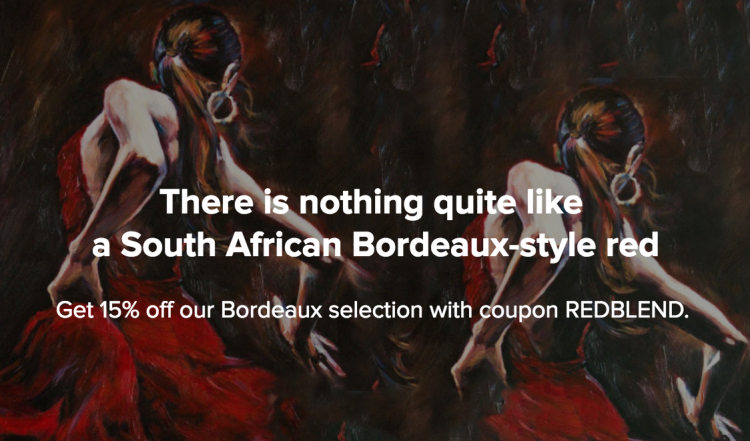 Red Bordeaux Blends are known for their powerful structure and deep flavors. Dark fruits and berries such as plum and blackcurrant are commonly used to describe the flavors of red Bordeaux. Tannins tend to be relatively high in these wines, giving them a firm structure.